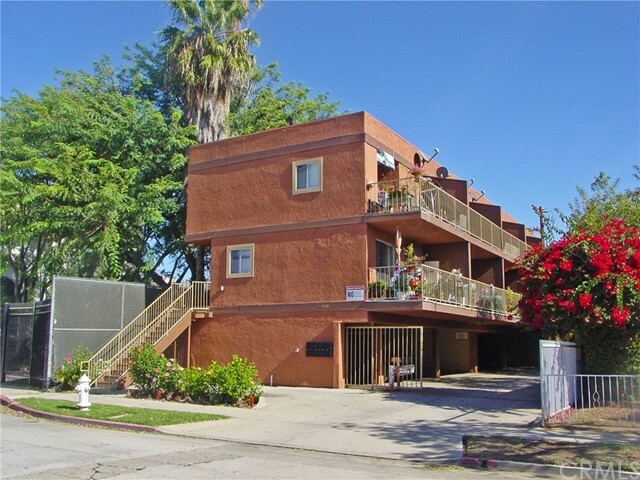 These units are all ONE BEDROOM ONE BATH PLUS A DEN TOWNHOUSE STYLE apartments with Dual Balconies. This property is being offered by the original builder. 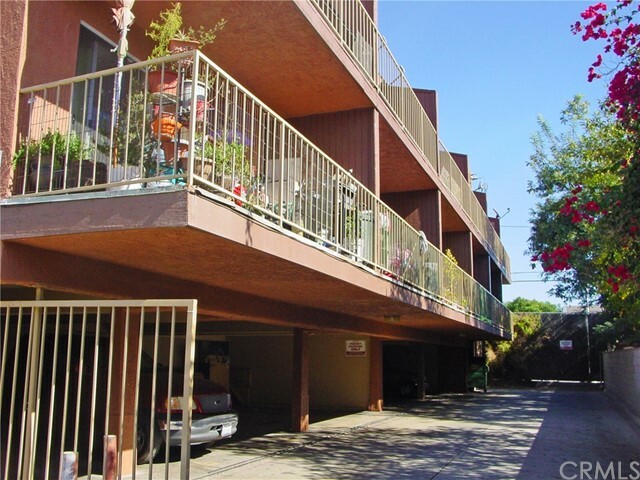 Each unit pays their own gas and electricity and the building enjoys 9 secured tuck under parking spaces, 2 open secured parking spaces and one open space. The Dual Balcony feature adds to the living space available to the tenants and creates a stable occupancy. With rents well below market and the opportunity to add a RUBS program for Water/Sewer/Trash, and add parking income this property provides the opportunity for a above average return.